Spicy!The same blend of seasonings as our famous regular Breakfast Sausage, except for that little e..
Salt-Free version of our great tasting Breakfast Sausage. Our pride and joy! If you or someone in yo.. 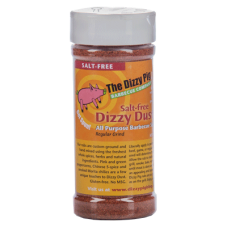 Uses Dizzy Dust is an all purpose rub designed for all of your flavoring needs. 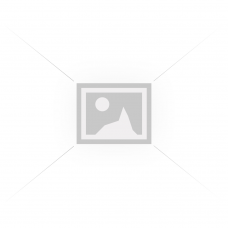 Description The anch.. 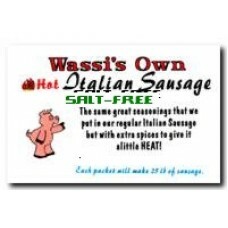 This is the same blend of seasonings that we use to make our Sweet (Mild)Salt Free Italian Sausage. .. 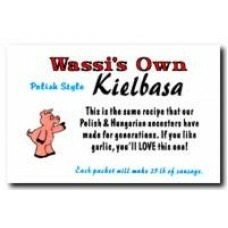 This is the same recipe that our Polish and Hungarian ancestors have made for generations, minus the.. 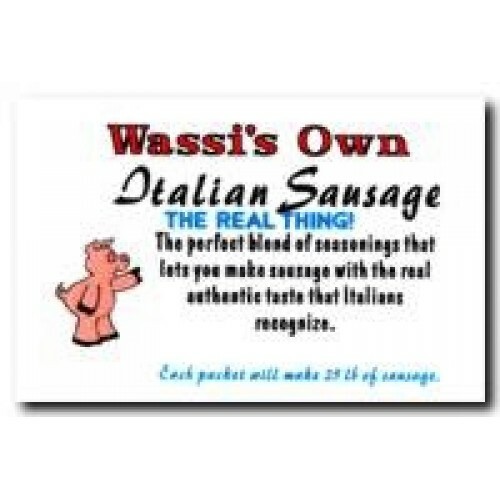 The Italians call it "Christmas Sausage". 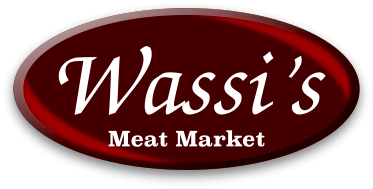 We call it just plain "Delicious"! 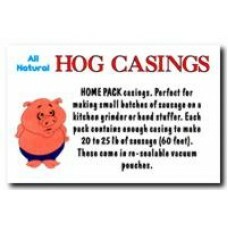 Our great recipe for It..
Home Pack casings -- perfect for making small batches of sausage on a kitchen grinder or hand stuffe.. 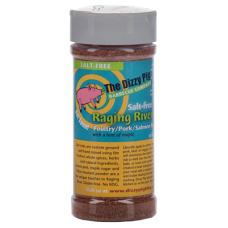 Uses Raging River, while designed for salmon, is really an all purpose rub that seems to have very .. 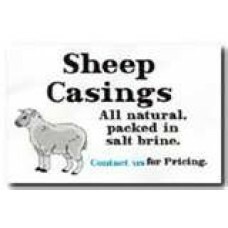 Traditionally used for: Frankfurter and Wieners Snack Sausage Landjaeger Cabanosa Ch.. 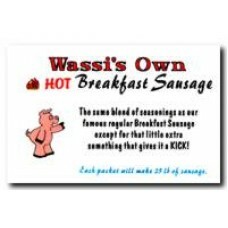 The same blend of seasonings as our famous regular Breakfast Sausage, except for that little extra s..